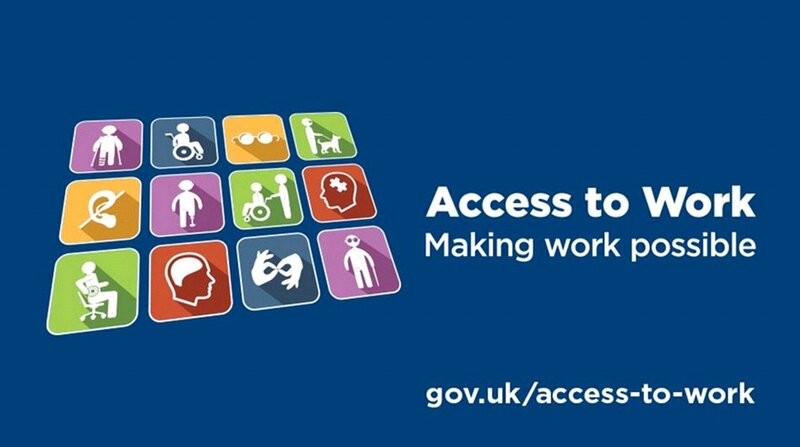 For some of you who may not understand the rules about Access to Work, it is a Government programme set up to support employed people who are disabled or have a physical or mental health condition with special equipment, adaptations, support worker services or help getting to and from work. When it works it is a wonderful thing BUT why or why is it such a battle. We have now had several incidents at the charity where we have supported our own employees or people working elsewhere to apply for Access to Work. On every occasion bar one we have had a refusal in the first instance but on appeal have managed to successfully overturn the initial assessment. The RNIB estimate that only 27 per cent of blind and partially sighted people of working age are in employment – a fall from 33 per cent in employment in 2006. This is in a time where we have nearly full employment but if we make it so difficult for people to get the help they need and make it difficult for employers the problem will not go away. Another problem with Access to Work is that it only supports people in paid work. We were contacted by an employer in Southampton that were willing to offer a volunteering opportunity for a young woman with severe sight loss, but she needed some specialist equipment. This young woman is 21 years old and was offering to pay for it herself. The employer contacted us to see if we would be able to help. I am happy to say that after numerous phone calls and lots of questions we discovered a grant to pay for this BUT again it was complicated, time intensive and needed a lot of tenacity to ensure a successful outcome. As a relatively small but energetic charity we want to help as many people living with sight loss as possible, but our impact can often only be measured with individual experiences as collectively our numbers would be too small to prove what just isn’t working. If we really want to ensure that people living with sight loss have the same chances as everyone else things need to change.